A&T serves a wide range of customers, including the commercial sector and government sector at all levels from local through federal as the chart on the right indicates. 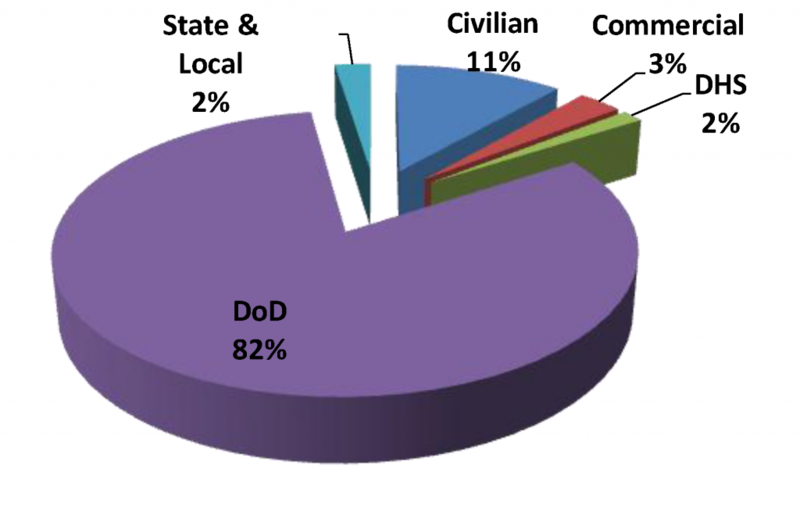 Our heaviest concentration is in federal contracts and more specifically in the Departments of Defense and Veterans Affairs. In this respect, our service record is outstanding: 95% of our customers have either done repeat business with us or indicated that they intend to do so. 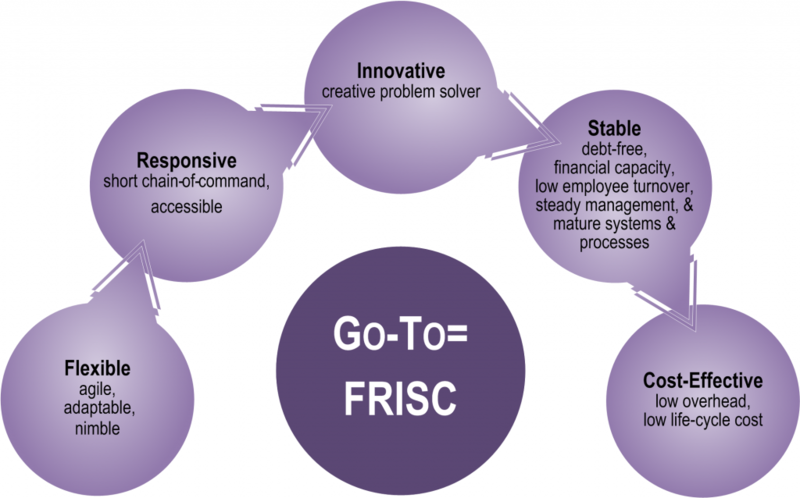 Once customers get to know us, we become Go-To contractors and partner for them, because they find we are: Flexible, Responsive, Innovative, Stable, and Cost-Effective.